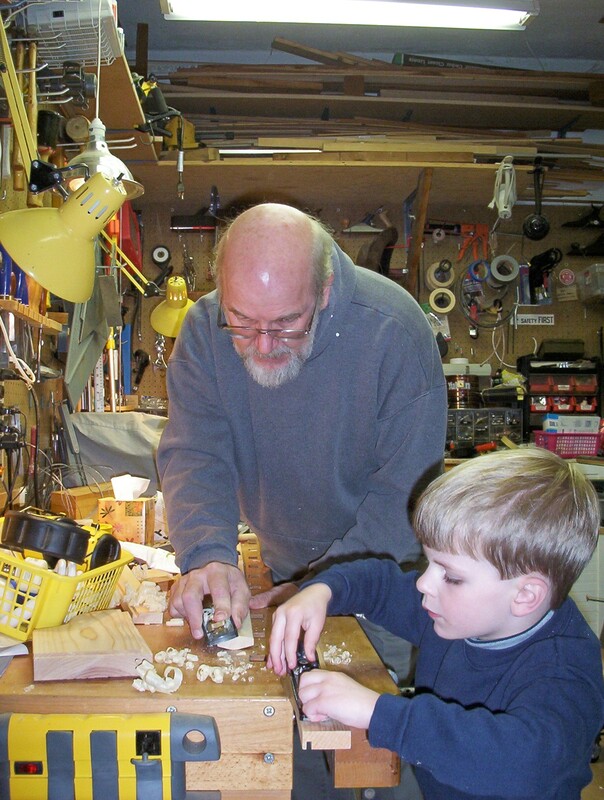 Welcome to our blog, Shopsmith woodworker. We (my wife Susan and I) started this blog to share our love of woodworking and all things Shopsmith. We invite you to share your thoughts, photos, plans, projects, and Shopsmith history with us and other Shopsmith owners. We will post and share our experiences, answer questions (or help find the answers). We are both Shopsmith owners, and were demonstrators and instructors for more than 20 years.We have been recognized as “Shopsmith’s greatest goodwill ambassadors” by Shopsmith’s CEO Bob Folkerth. We are producing videos on how to use the Shopsmith tools, our favorite tips, and unvarnished opinions. These will be posted here, eventually, but most can be found on YouTube-search under Doug Reid Channel, or shopsmithdoug. Disclaimer: We produce sales webinars for Shopsmith, but are not employees of Shopsmith; our opinions and techniques are our own, and we are responsible for all content.